Originally pressed by Bill Brewster’s DJHistory.com, The Disco Files is a collection of articles from Vince Aletti. Drawing on Aletti’s articles for Record World, it’s a week-by-week account of disco as it happened – the parties, the records and the people. The first press was fetching silly numbers on the second-hand market, but it’s just been repressed in time for Xmas. Definitely one for the anoraks, but a vital slice of music history all the same. A perfect follow up to The Disco Files, Tim Lawrence’s comprehensive story of the post disco, art-punk scenes across New York is a fascinating read. He recently added a double-LP soundtrack to get a flavour of the sounds of the time. Both highly recommended. “A journey through rave music and dance culture” is slapped across the cover of this aptly titled book. Written by renowned journalist Simon Reynolds, it covers everything from rave’s origins in Chicago, Detroit and New York to the rise of Ibiza as a clubbing mecca and even the emergence of dubstep and EDM. No self-respecting rave regular should be without it. First published in 2018, Rave On is Matthew Collins’ dissection of how, from humble origins, dance music became a multi-billion pound industry. As the title suggests, it’s a global story, looking at everywhere from Abu Dhabi and South Africa The Sunday Times called it ‘Part history lesson, part global dancefloor travelogue’. Laurent Garnier’s half-autobiography half-history lesson was only recently made available in English and includes contributions from Jeff Mills and David Guetta. As one of the most respected DJs to ever grace the culture, his story is a fascinating one – Garnier writes eloquently about his journey through the emergence of techno, early rave culture and his deep love of music. One for the collection. As the title suggests, Beyond Heaven is a coffee table collection of flyers from Chicago parties throughout the ’80s, compiled by local DJ Mario ‘Liv It Up’ Luna. A fascinating look at a defining era for electronic music. Check also ‘New York Rave Flyers: ’91-’95’ for more visual inspiration. 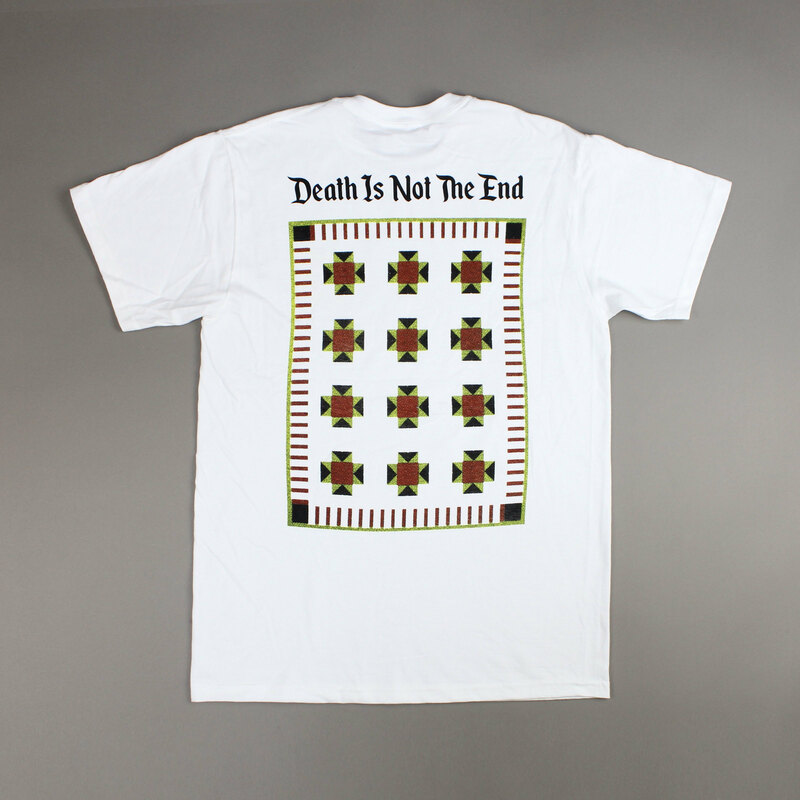 Quality merch has become a huge part of independent labels' bottom line, something that can sell at a healthy mark up and can keep them going when sales alone aren't cutting it. Not only that, some of the merch availabel from labels around the world is ultra cool and fun. Look good and support your fave indies, what's not to love? If dressing all in black isn’t cutting it anymore, make sure everyone knows your love techno by wearing clothes that say ‘Techno’ on them. Or electro, or italo disco, or ambient. Leipzig’s Can’t Decide have got it all. Dunno about you, but we’re feeling the ‘Gabber’ sweat. We love NTS and we love Bleep so when they combine on various extra-sick tees, sweaters and even socks, we’re all over it. Their recent collab with Moxie was one of their best, but has already almost sold out. There’s plenty of other options on the site though – get involved. Despite taking their name from the UK’s Sheffield, these cheeky chaps are actually based out of Melbourne. Keep an eye on their Insta and Facebook for their latest designs as they often sell out super sharp. One of London’s most ever-present designers, he’s continuously churning out merch draped in retro chic. Very much an ’80s kid, Forces Creative’s store looks like a suburban Texan mall in 1984, with skateboard decks, flat caps and VHS-inspired tees. Love it. As of course you already know, our extensive DJ and producer gift guide has more than you'll ever need to know when it comes to buying music gadgets for yourself or significant other. Head there now to catch the full list, but we've added some extras here that didn't make the original list, and some that did. As the democratisation of DJing continues to rot our precious industry from the inside, standing out is more important than ever. This horse-shaped USB stick might work? Or a fun pineapple? Perhaps the miniature model of Boston Dynamic's door-opening dog robot from hell? That said, the cheaper ones are less reliable, plus they’re mostly USB 2.0 so will be slower, but at least everyone will have something to enjoy while you’re stuck in Emergency Loop. Fresh mats are a great way to update your decks and pretty much every label will offer some – Defected, Ninja Tune, Rush Hour, whatever your vibe. While you’re updating your slipmats, why not throw in some needles too? The legendary Concorde range was recently updated and can be picked up for under £90. You can never have enough spare needles. 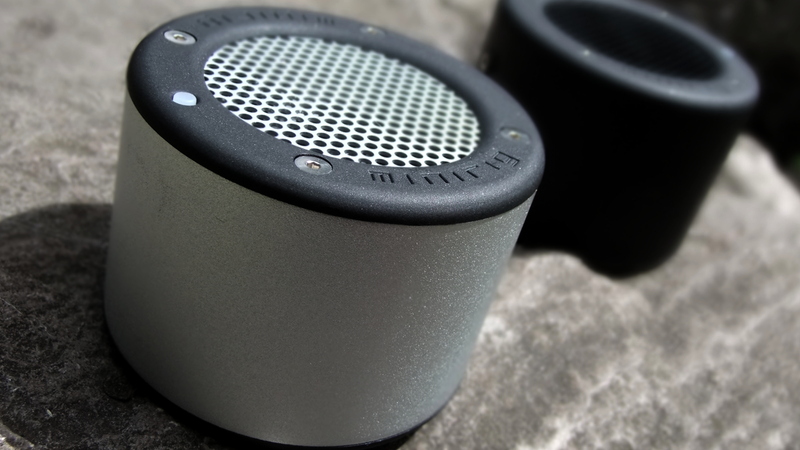 There are heaps of articles out there about which Bluetooth speaker is the best so we won’t throw another in the mix, suffice to say we’re a big fan of UrbanEars Stammen, Minirig and UE’s Boom speakers. Bose’s SoundLink and Apple Homepod are an excellent shout for more serious spend, while even Alexa will do the job or casual listening, and now can be beefed up with a wireless sub. Dorothy are the creators of extra fine music-related art and concepts – their music blueprint posters were so popular they were even commissioned by the Chemical Brothers to make a custom one. More recently they’ve re-styled album covers as stamps in a colourful new print – perfect for the studio wall. If you're STILL not sure what to buy your dance music enthused pal or partner, a well-considered gift card is never a bad shout. 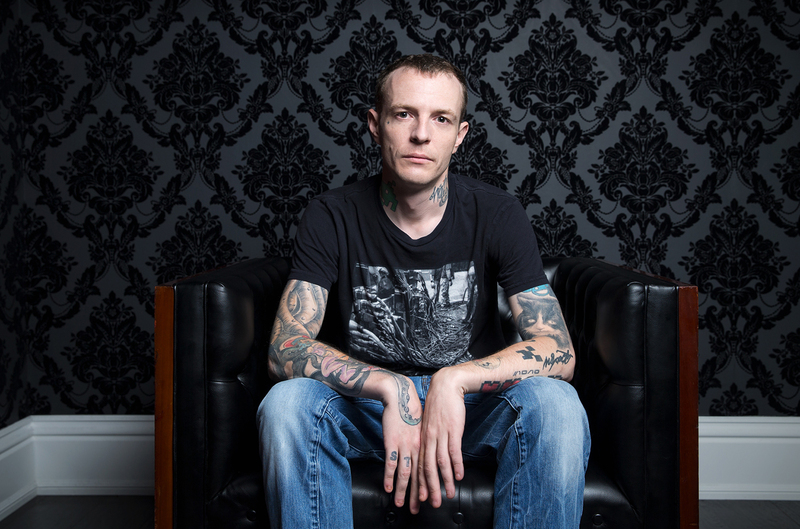 Want to learn to produce from Deadmau5? How about scoring from Hans Zimmer? Or ‘dance music’ from Armin? Masterclass.com offer high-end tutorials from mega-stars starting at £85 – or you can give access to every single one for £170. The Barbican is one of London’s premium arts spaces, with fascinating exhibitions, classes and shows every week of the year. Skip the queues, get priority tickets and 20% off cinema, restaurants and selected music events. There’s even a members’ lounge to dissect what you’ve just experienced over a fine single malt. The best dance music magazine in the world delivered directly to your door every month for a year. Sounds good right? The prefect gift for any dance music fan. Again, make sure you check our comprehensive Tech Gift Guide for a lot more headphone advice, but here's some choice selections for music listening rather than music making. Flexible in more ways than one, the Plattan 2’s are the updated version of the ultra-popular colourful cans. Machine washable for fitness freaks, they’re a great all-rounder for a good price. These wireless headphones from AKG have been winning awards left, right and centre for their clarity and power. Probably not for the studio, but a great option for the frequent traveller. Another hi-fi pair for music listening, rather than neutral for producers, Grado are well known for their quality. These are an excellent entry level into their world and at a very fair price. Not wireless, but that’s often a good thing when it comes to quality.